The Imagine Gala features fine dining, an auction filled with exclusive travel and luxury packages, and a dance to the music of some of Edmonton's hottest local bands. 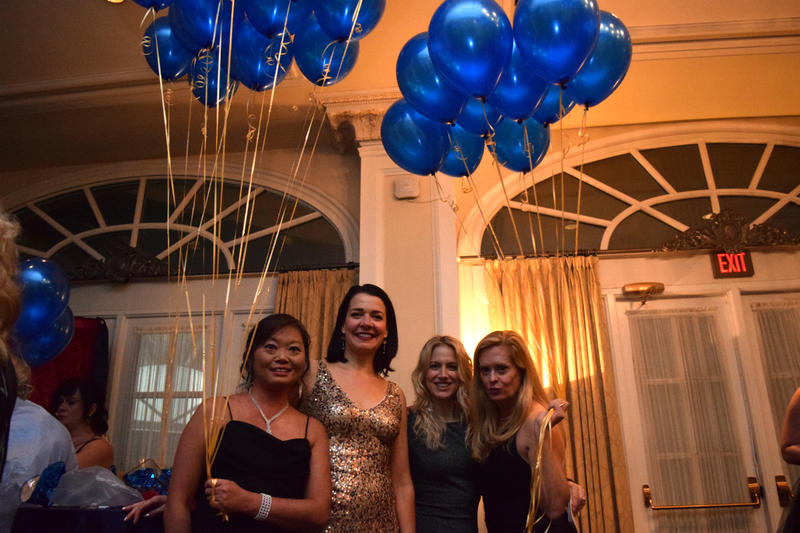 Our galas have gone everywhere from Wonderland to Gotham City! Coming October 18, 2019! Check back soon for more details! Want to get involved? There are so many ways to support the gala!